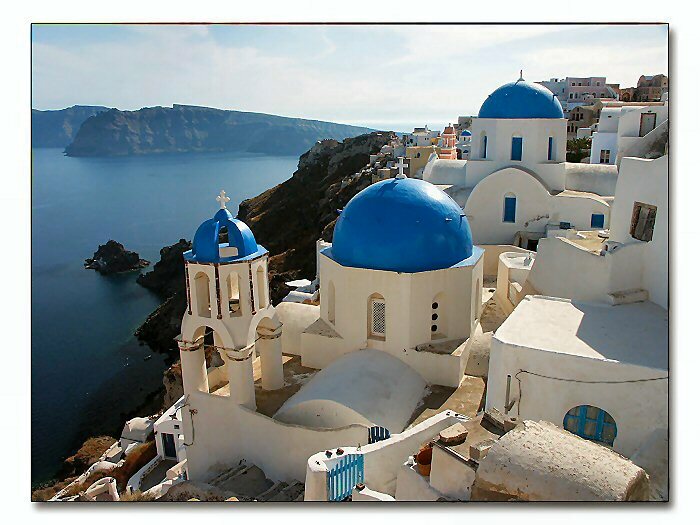 As the weather continues to warm, I can't help but think of the gorgeous island of Santorini, Greece. It's beautifully white-washed buildings and inviting sea below are drawing me more and more each day. Who wouldn't want to sit back and watch the wind with a cold drink and greek salad? What destination are you dreaming of today? Thank you Theodora for the dreamy pictures! cute blog! I will be reading regularly, so keep up the good work! Thanks Sar! I look forward to reading yours as well!